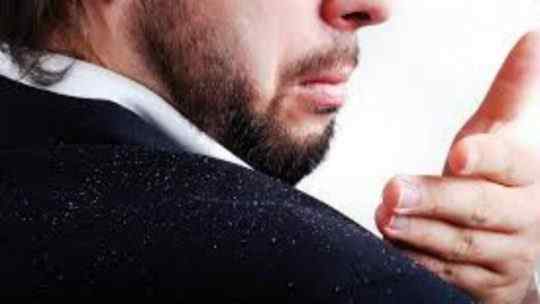 Men are more likely to develop dandruff because they have 50% more active sebum producing glands than women have. That means, they have a higher tendency to have loose dead skin cells on their head, which often come together to form dandruff. Dandruff is also caused by the oiliness present on the scalp. This oiliness acts as the breeding ground for bacteria, fungi and other microbes. While it’s true that excess oil on the scalp can cause dandruff, it is also a fact that the lack of oil on the scalp can also cause dry dandruff flakes to develop. This is especially true in case of men as they are heavy users of hair sprays and gels that often contribute towards dryness of the scalp. Yes, dandruff is not an extremely serious health problem, but the flakes that fall down on your shoulders and back look ugly; and that is why it is a serious cosmetic concern for not just men but also women. Although there are many mens dandruff shampoo available in the market, not all of them are effective in treating dandruff, especially when it is caused due to fungal infection. And that is why a good anti dandruff shampoo must have anti fungal properties. 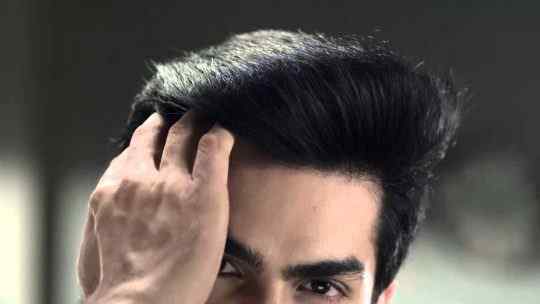 Such a shampoo can always offer the much-needed shielding against the development of dandruff. One thing that you will have to understand here is that men have a complex skin construct, which requires better care to ward of dandruff. Such might not be the case for female dandruff victims. 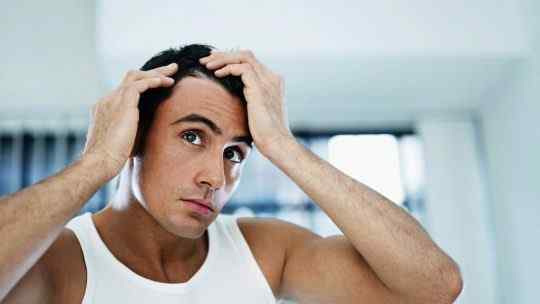 Since men’s scalp needs are pretty different, they must use specialized anti dandruff shampoos meant for them. Who can use an anti dandruff shampoo? Anti dandruff shampoos are a great dandruff solution for men who suffer from this problem. The issue of dandruff is so common that almost everyone must have experienced it at least once in their lifetime. Although this problem clears eventually, in many people it stays. And these are generally those people who suffer from seborrheic dermatitis or who complain about oily and irritated scalp. 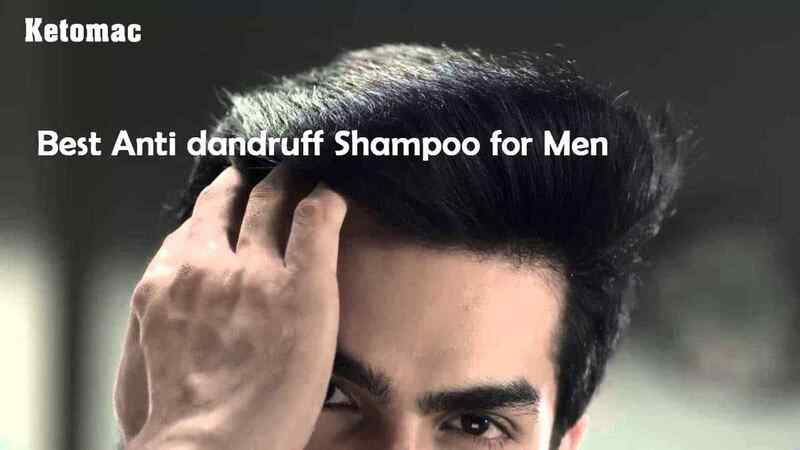 With consistent use of an anti dandruff shampoo for men, you can bid adieu to the problem of dandruff once and for all. Even those people, who have generally dry skin, might suffer from dandruff. So, anti dandruff shampoos are great for such people too. Dryness of the scalp could be the result of a dry or cold weather. But a lot of people suffer from dryness because their skin excretes less oil. In either of the cases, dandruff could set in. A lot of people suffer from dryness simply because they use a lot of synthetic hair care products. Overuse of such products makes the skin dull, dry and flaky. You will be surprised to know that a lot of anti dandruff shampoos have inbuilt moisture in them; so, they are able to restore the moisture of any dry scalp skin in an effective manner. The biggest advantage of using any best dandruff shampoo for men is that you can use it all year round. That means, there is no specific season that dictates its usage. Interestingly, even those who do not suffer from the problem of dandruff can use an anti dandruff shampoo to stay protected from developing it in future. What is an anti-dandruff shampoo? An anti dandruff shampoo is a shampoo with special properties that help ward off dandruff. It has cleansing and abrasive agents that remove any build-up of dirt on the scalp and hair effectively. There is only one difference between a routine shampoo and an anti dandruff shampoo- and that is their ingredients. Yes, while a regular shampoo focuses more on cleansing and offering the hair some sheen and luster, an anti dandruff shampoo relies heavily on active ingredients having anti fungal and antimicrobial properties. That is to say, the main aim of an anti-dandruff shampoo is to kill the microbes on your scalp that often cause problems such as dandruff. There might be essential oils and other plant based extracts in your shampoo which impart it the power to treat dandruff in people having a sensitive skin. These ingredients prove helpful for people who can’t tolerate antimicrobial active ingredients. Anti dandruff shampoos have exfoliating traits that help remove dandruff that has piled up on the scalp. Any anti dandruff shampoo containing salicylic acid can do this for you. Some anti dandruff shampoos do not just remove dead skin flakes from your hair, but they also slow down the rate of skin shedding. A lot of people have sensitive scalp and they can’t expose it to any random anti dandruff shampoo. They need specialized medicated anti dandruff shampoos. Medicated shampoos are great for people having dandruff from medical conditions like Psoriasis or seborrheic dermatitis. The shampoos are not just available in clinical strength formulae but also in non-prescription type OTC formulae. Using such shampoos on a weekly basis is the best bet. Since some of the most severe cases of scalp scaling and flaking can be seen in man, it is important for them to opt for some good anti-dandruff shampoo meant especially for men. Such shampoos are customized for men. Hence, they have a scent that highlights masculinity. And they have a strength perfect for cleaning the male scalp. Men’s anti-dandruff shampoos are prepared keeping in mind the skin complexity of a man. It would be valuable for you to know here that the amount of ceramides available on a man’s scalp is lower than that of the female. As a result, they are more prone to losing protein from their skin. That is probably the reason why men have a weaker scalp composition as compared to women. It is for this reason that men’s anti-dandruff shampoos are created using ingredients that offer better nourishment to the scalp. Scalp of a man has larger pores and more active glands. As a result, it often remains clad with oil, making it a breeding ground for problems such as dandruff. If you are a man who wants to keep his scalp shielded from dandruff, then it would be wise of you to use an anti-dandruff shampoo tailored to the chemistry of their skin. An anti dandruff shampoo has long been used as an excellent remedy for fighting dandruff. And since it has many other benefits like offering hair the kind of shine men desire, they are a part of almost every man’s hygiene and grooming. Such a shampoo can also offer you relief from the irritation that dandruff causes. Dandruff doesn’t just come in the form of flaky skin, but there are a lot of other symptoms that accompany. Some of these symptoms include itchiness, inflammation, redness etc. Since an anti dandruff shampoo has anti-inflammatory properties, such symptoms can easily be treated with it. There are special anti dandruff shampoos with menthol in them just to offer a soothing sensation to the irritated scalp. Another amazing benefit of using an anti dandruff shampoo on a regular basis is that it improves the condition of the scalp. Both dry and oily scalp can lead to dandruff. Surprisingly, there are many anti dandruff shampoos in the market that address both of these problems. As a result, your scalp gets back its healthy pH balance. The use of anti-dandruff shampoo can also prevent hair loss. Having scales and flakes on your scalp could hinder the growth of your hair. You also lose a lot of hair due to itchiness and other problems on the scalp, often resulting from dandruff. So, if you don’t want to lose your hair because of dandruff, then using an antidandruff shampoo would be the best bet. Just do a leg work around the market and you will see a number of brands selling anti dandruff shampoos; but if you want your dandruff removed in the most effective manner then choosing to use a medicated shampoo would be ideal. Make sure the shampoo vouches for its quality. Talking about best quality hair anti dandruff shampoo products, you can certainly not leave out Ketomac shampoo. It would be valuable for you to know that Ketomac is the best medicated shampoo available today. After all, it has ketoconazole in it. Wondering what ketoconazole is? Well, it is an anti-fungal agent, having a synthetic broad-spectrum effectiveness that helps clear dandruff almost effortlessly. In an aqueous suspension of the shampoo, this particular substance is present in a concentration of 2%. For best results you should apply the ketoconazole anti dandruff shampoo on wet hair and scalp. Make sure you use a little product and massage it on the scalp thoroughly; massage should form good leather. After about letting this shampoo to remain on the scalp for around 5 to 10 minutes you will have to rinse it off. Continue applying this shampoo twice a week for about a month and then reduce the frequency to once a week for the prevention of the development of dandruff. Now, that you know all about the best anti dandruff shampoo for men, there is no reason why you should make a mistake while picking one from the market.